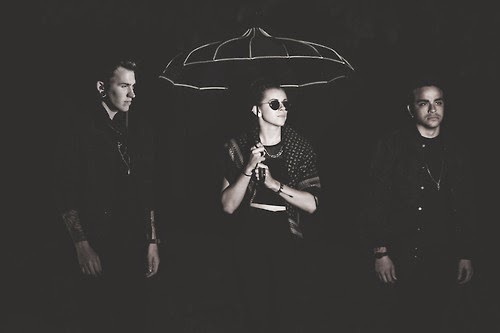 PVRIS have released an acoustic music video for their new single "My House," which can be viewed below. The track is taken from the band's upcoming debut album White Noise that is scheduled to be released on November 4th. Dates and ticket information for the band's fall tour with Tonight Alive and Mayday Parade can be found here.